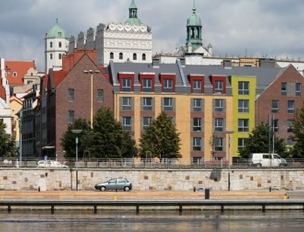 Comfortable apartments for short-term and vacation rental in Szczecin’s city centre: in the old town and castle area. 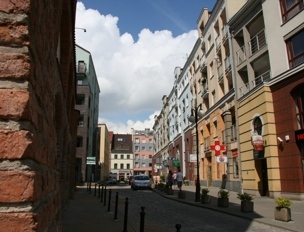 In our apartments you will find unique atmosphere, which you will never encounter in a hotel room. Every single apartment was designed to maximise guest comfort and make your stay more pleasant. We treat every guest individually with great care no matter if the purpose of the trip is business or pleasure.